Birkhold & Maider, LLC lawyers practice both New Jersey municipal and criminal defense law, serving clients facing an array of legal challenges. Our Nutley, NJ-based offices provide counseling, litigation, and administrative services to governmental agencies and entities including municipalities and counties, planning boards, zoning boards of adjustment, historic preservation commissions, municipal boards of health, and more. Birkhold & Maider, LLC’s general practice firm provides municipal clients with in-depth knowledge of areas of specific concern to municipalities including litigation, real estate, planning, zoning, tax appeals, labor, and environmental issues. 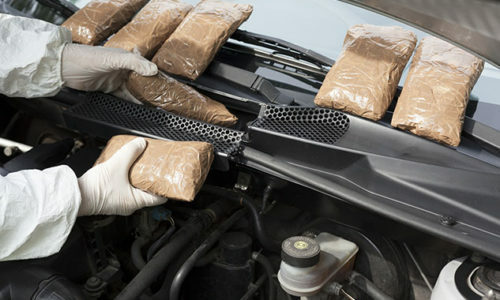 We also assist parties who have issues under dispute with public agencies or municipalities. Common practice areas in municipal law include sale and acquisition of public real estate, preparation of public financial documents, municipal tax appeals, environmental compliance and regulatory law, and general counseling on zoning, planning, and matters involving boards of health. For questions about our municipal practice areas, contact us. In addition to municipal court matters, Birkhold & Maider, LLC experienced criminal attorneys serve clients facing charges, or issues that arise post-conviction. If you are charged with a crime, you need competent, dedicated representation on your side. 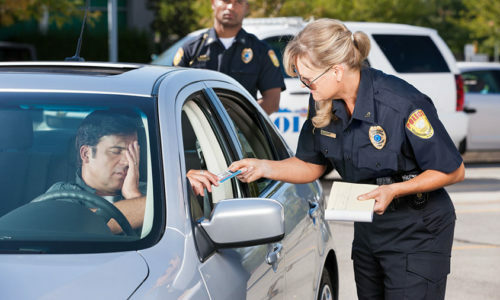 We handle cases including, but not limited to New Jersey DUI (‘driving under the influence’), DWI (‘driving while intoxicated’), driving without insurance, driving with a suspended license, and other miscellaneous point-bearing driving offenses. 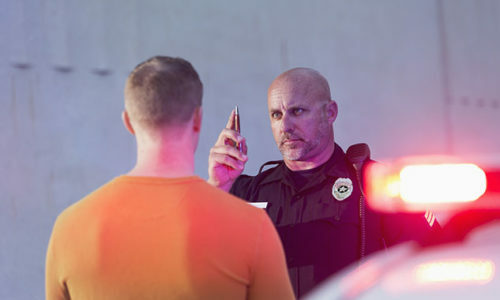 DUI/DWI are highly serious charges, and the penalties for a conviction can change the course of your life dramatically. The State of New Jersey specifies a mandatory three-to-12 month suspension for a first offense, to ten years for a third or subsequent offense. In addition, each conviction carries the possibility of incarceration in County jail of as much as 30 days for a first offense, and growing in length with subsequent offenses thereafter. It’s key to have an experienced attorney on your side to review your case to ensure your legal rights are protected throughout the judicial process. 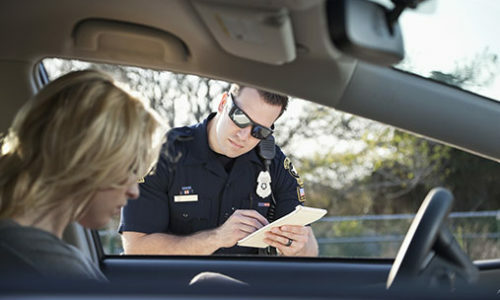 Moving violations in the State of New Jersey result in the assessment of points associated with your Driver’s Abstract. Points are used in the calculation of insurance rates, NJ Motor Vehicle Commission surcharges, and potential suspensions of your driver’s licenses. We handle cases involving moving violations including reckless driving, failure to yield, improper passing, wrong way violations, speed violations, improper turns, leaving the scene of an accident, and more. Birkhold & Maider, LLC, serve clients and their families in many townships and jurisdictions across New Jersey including Newark, Belleville, Paterson, Clifton, Passaic, East Orange, Bloomfield, Nutley and other townships in Essex, Passaic, Bergen, Union, and Middlesex Counties, and beyond. Our attorneys represent clients in jurisdictions across the state of New Jersey including, but not limited to, Essex County Superior Court, Passaic County Superior Court, Bergen County Superior Court, Union County Superior Court, and Middlesex County Superior Court, among others. Contact us for more information on areas we serve.